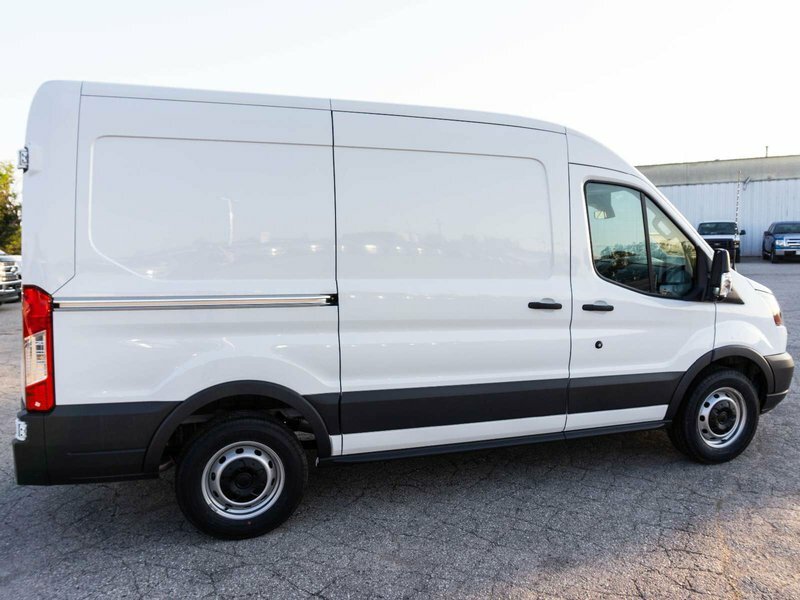 Start your day with our 2018 Ford Transit Van displayed in Oxford White that delivers versatility and capability. 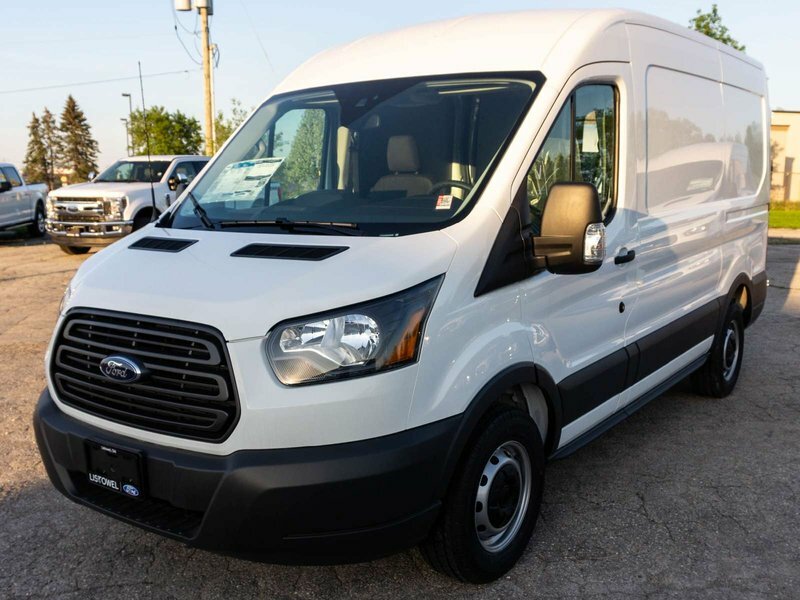 Powered by a TurboCharged 3.5 Litre EcoBoost V6 that generates 310hp while paired with a durable 6 Speed Automatic transmission and provides a comfortable ride, easy maneuverability. 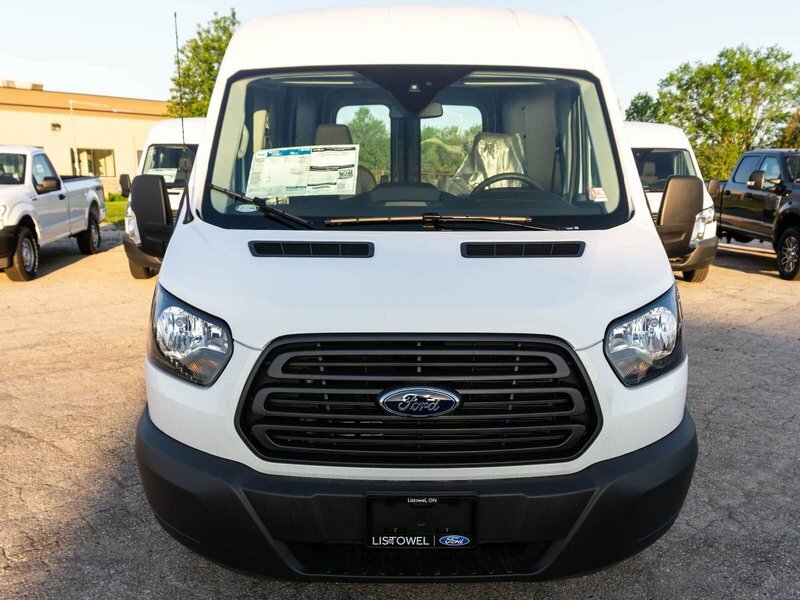 This Rear Wheel Drive machine offers excellent fuel economy along with attractive wheels, a low step-in height, and LED lighting in the cargo area. 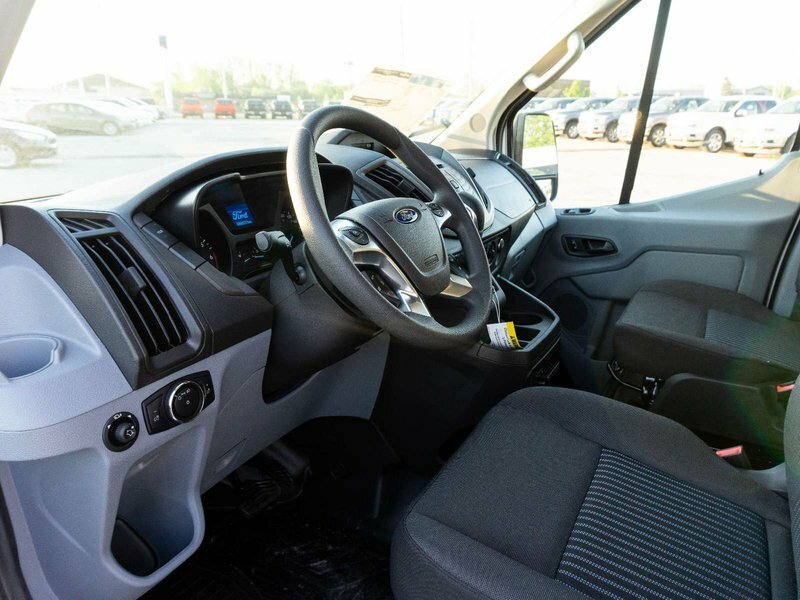 Highly customizable, this machine can fulfill whatever your needs may be!